Communities all over the United States have formed their own protection brigades against crime. These Neighborhood Watch Programs are designed to cut down on crime by having members of the community patrolling the streets. Fully supported by the National Sheriffs’ Association, Neighborhood Watch Programs have been protecting our streets for over four decades. This is important to ascertain the level of interest in a Neighborhood Watch program from other community members. Include as many community members as possible, including renters, teenagers and local businesses. 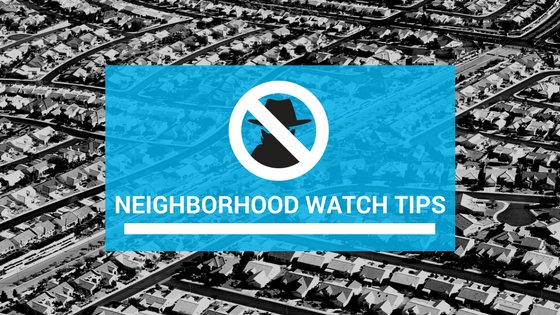 Successful Neighborhood Watch programs rely on members from all parts of the community. This should be a respected community member who is willing to be in charge of the neighborhood watch program. Look for someone who is a self-starter and able to delegate assignments and tasks. A contact sheet should be made with all current phone numbers listed for each residence in your neighborhood. 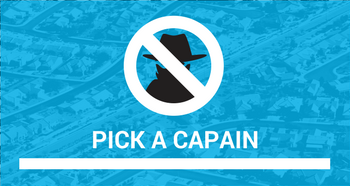 Once initiated, contact your local law enforcement agency and ask them to send a representative out to offer advice and walk through your neighborhood to identify possible risks. The key to a successful Neighborhood Watch Program lies in communication with all members. This not only includes updates on meeting times and places, but also for scheduling neighborhood walk-throughs of the participating members. To streamline communication, consider utilizing a mass notification system. This allows you to have fast communication with all community members at the same time. With a system like DialMyCalls, the phone numbers are stored in a web-based account where you can easily access and modify them as needed. When you need to send a message to your community you can either phone it in and record it with your own voice or send it via text message. The DialMyCalls community notification system is also an excellent tool for the community members who are patrolling the streets at night. 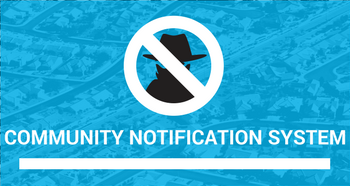 Suspicious activity can instantly be sent to every community member. A be on the look-out or BOLO text can put all members on alert for an unknown car or person who is in your neighborhood. 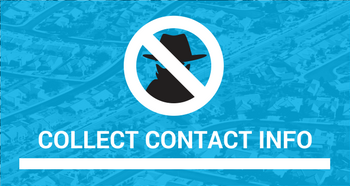 Include members of local law enforcement officials in your contact list so that they too can be aware of any developing situation instantly. There have been instances where the implementing a Neighborhood Watch Program has reduced crime in an area by over 70%. This type of program goes a long way in protecting your homes, cars, valuables and even residents. 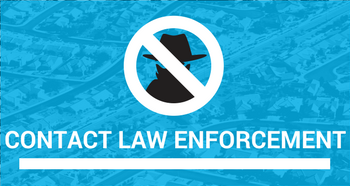 If you are considering implementing one in your neighborhood, be sure that you take advantage of all possible resources that can help in keeping your streets safe.